We are going to introduce a web-based music education app later this term. The school-wide licence will enable children to complete projects, collaborate and compose in class, in the library or at home. Parents will be able to get involved in this online music-making. a soundscape on the Groovy Music App. 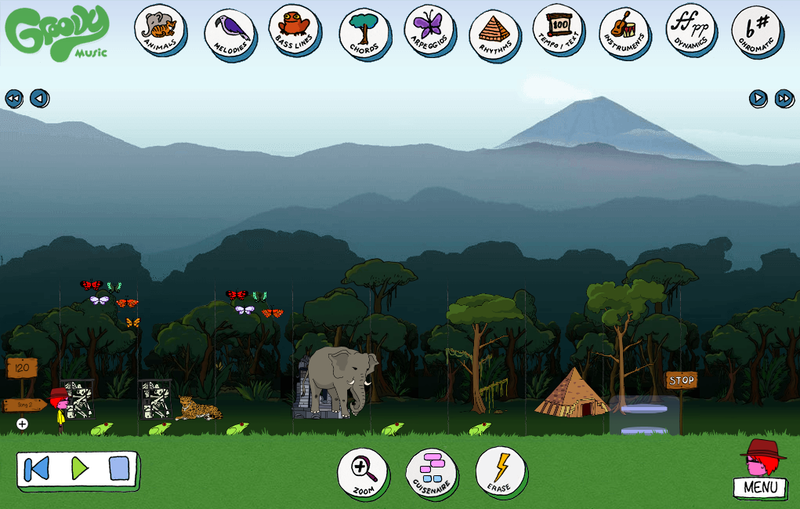 In our second lesson we created a soundscape on the Groovy Music app. 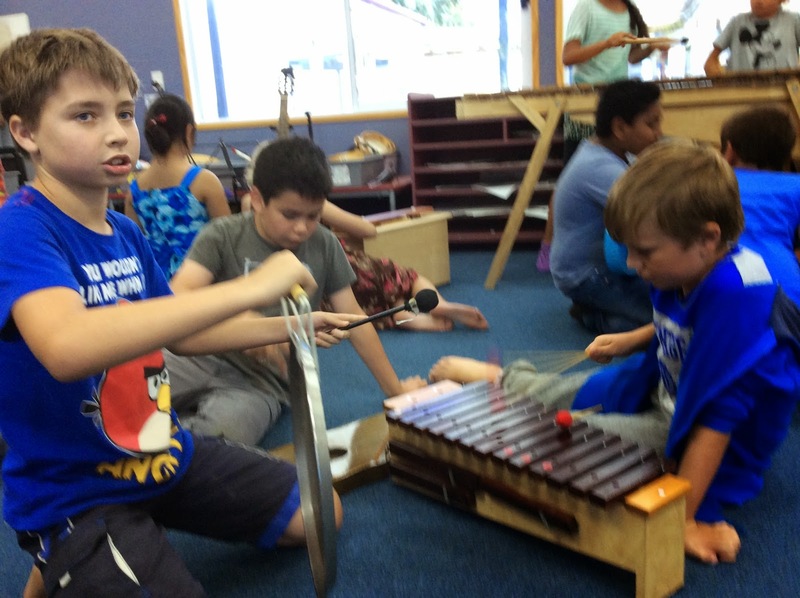 Then we began exploring the sounds of the Orff instruments (marimba, xylophones, metalophones and recorders, plus a few ukelele). The class had a taste of creating their own soundscapes. 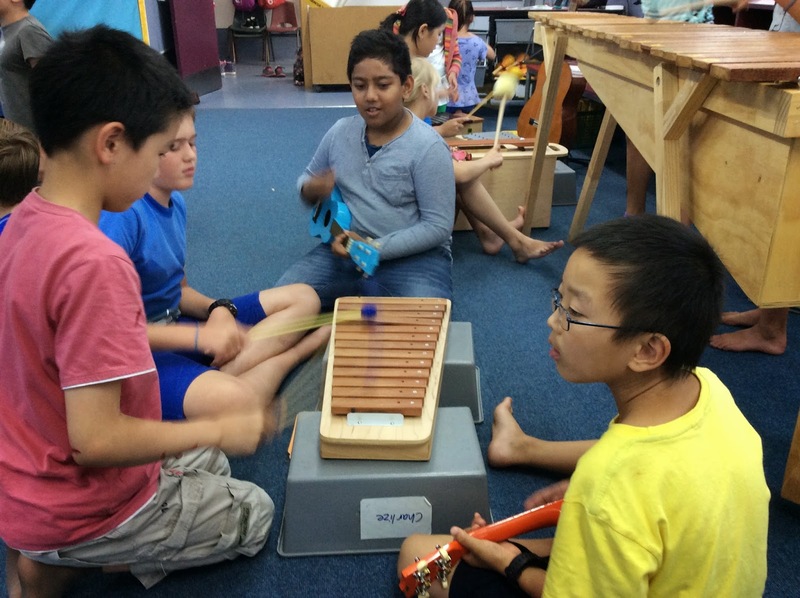 They were encouraged to adapt and work impromptu on 'real' instruments. After some preparation, each group performed to the class. One group of three girls from Room 24 (Leilani, Kimberly and Javiyah) created a very beautiful piece. The other children asked to join in to add their own sounds to the imaginative soundscape. Take a look!